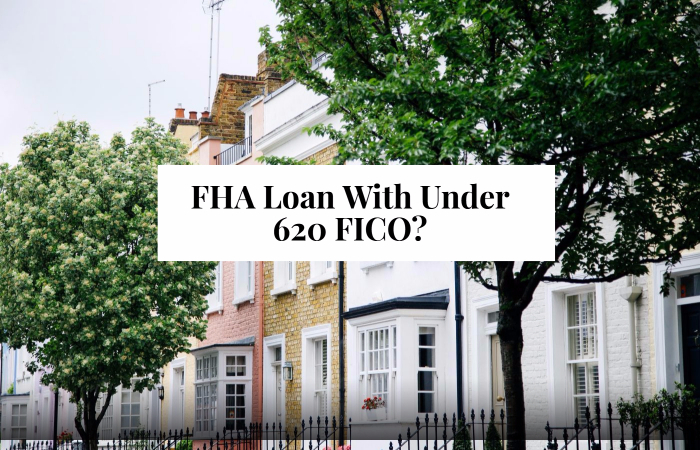 When borrowers asks their local loan officer at their local bank ” Can I Qualify For FHA Loan With Under 620 Credit”, the banker’s response will probably say NO. Having credit scores under 620 FICO does have disadvantages for the borrower and if at all possible. Another major issue with having credit scores under 620 FICO. The AUS may or may not conditon VOR. Consumers with poor credit or who recently gone through bankruptcy and/or foreclosure can get secured credit cards to re-establish their credit. Borrowers who are told they do not qualify for a FHA Loan by a lender or multiple lenders for not having a 620 or higher credit scores, can rest assured that they can qualify for FHA Loans with The Gustan Cho Team at Loan Cabin Inc. Borrowers may not qualify with that particular lender but do qualify with a FHA mortgage lender like myself that has no lender overlays. There are plenty of mortgage lenders like myself so all you need to do is Google FHA LENDERS WITH NO OVERLAYS and borrowers will see lists after lists of lenders with no lender overlays. The Gustan Cho Team at Loan Cabin Inc. has no overlays on FHA Loans. Contact us at 262-716-8151 or text us for faster response. Or email us at gcho@gustancho.com. The Gustan Cho Team at Loan Cabin Inc. is available 7 days a week, evenings, weekends, and holidays.